23 year-old Nidhi Gupta has overcome many challenges in her life before she achieved her dream. Without any degree or a famous sur name, she and her brother had built a business with a turnover approaching 500 crore. The duo started Rays Power Experts in 2011 with the investment of just Rs 1,37,000. They did not get any financial support from anyone. Nidhi Gupta comes from a family of middle class people whose mother is a housewife and a father who is a government employee. Being raised in a small conservative town, she fulfilled all the needs that a girl is supposed to do. There was not a sinngle day in her life when she would return home after 10. Fashion, shopping or travelling do not facinate her, she has no interest in all of them. Her brother have also worked hard in catering the needs of he business. He would work day and night and spent his energy on it. She would address him as ‘Rahul sir’ in office and ‘bhai’ at home. With a humble start, her clients were usually small and medium businessmen who wanted to invest and earn profits. From 2011 to 2012, her business had a turnover of Rs 2 crore. In 2013, it reached up to Rs 70 crore. And as of today, she has a turnover of Rs 500 crore. Life was not easy for her, Nidhi Gupta has to go through a lot of criticism. As soon as success came her way, her friends started ignoring her. They would speak behind her back whenever they have a business meeting together. She is known to be arrogant according to her friends, but this does not change anything. Nidhi Gupta is still the same person on the inside. Her success does not change who she is and what she was. She has achieved her dream not because of anyone, but with her own sweat and blood. 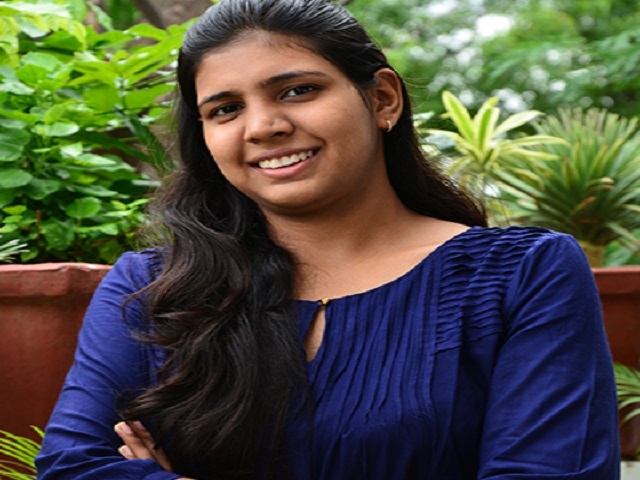 Nidhi Gupta is currently the Executive Director at Rays Power Experts Pvt Ltd, located in Delhi. The company is leveraging over 450 Megawats (MW) of consulting portfolio experience, and RaysExperts has been an active player in the solar industry and has emerged as a leader. Having already commissioned 175 MW across India, RaysExperts offer configurable power generation ready to walk in units that enables construction of a fully integrated solar power utility scale power plant. These small blocks RayFarms delivers bankable PV energy at the highest tarrif across the diverse regions of our country.